PCD @ Denver is an inclusive event that will bring together people of all ages to celebrate and explore art, code, and community. The day-long event features workshops, community sharing, and a lot of inspiration! Processing Community Day is just as much about inviting in new people to creative coding as it is about gathering current lovers of Processing. The PCD team is dedicated to providing a harassment-free experience for everyone, regardless of gender, gender identity and expression, sexual orientation, disability, mental illness, neurotype, physical appearance, body, age, race, ethnicity, nationality, language, or religion. We do not tolerate harassment of participants in any form. The morning workshop will introduce P5.js as a tool for anyone, even if you have not programmed before. The middle of the day will have spaces for community Show and Tell and other guests to share inspiration. Additional workshops in the afternoon will dive into specific topics like playing with sound, webcams, or animation. Throughout the day you will have time to meet other members of the community! 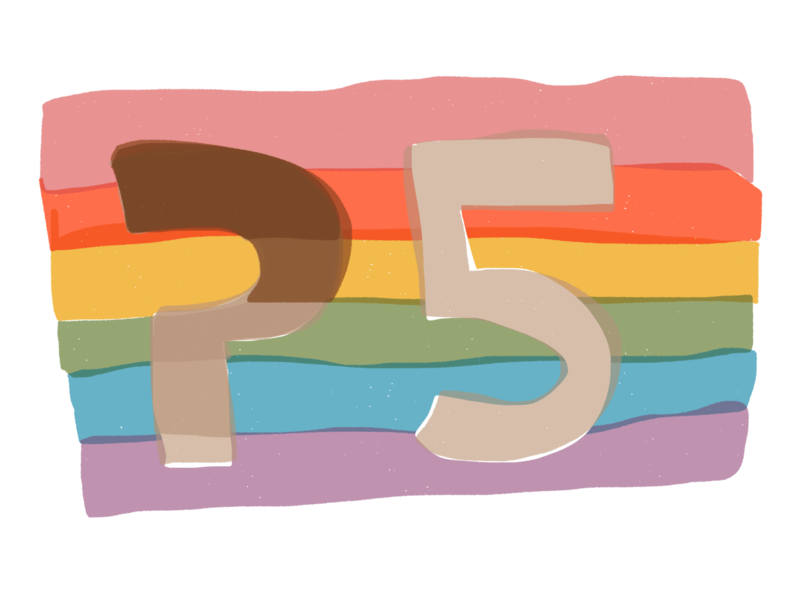 Introduction to Creative Coding with P5.js - suitable for everyone, even if you have not coded before. Afternoon Workshop #3 - Animate! The form will help us plan the day and purchase the right amount of food. With your registration you will get a QR code for your lunch. While walk-in participants will be welcomed, we cannot guarantee lunch for walk-ins and so strongly encourage you to register for the event. PCD @ Denver provides free on-site childcare, and access to a private room for breastfeeding and pumping. On the registration form, please make sure that you let us know the number of children you plan to bring and whether you will need on-site childcare and access to the breastfeeding facility. Our entire day of programming is open to all ages! Teenagers and children are welcomed to participate in the workshops and to present at the Show & Tell. All children under 12 years of age must be accompanied by a parent or a guardian throughout the conference. Please contact us by Febuary 1st, 2019 if you would like to request ASL. For any other requests, please fill out our survey so that we can learn more about your needs. The closest parking lot to Commons on Champa is the DCPA lot located on 13th St between Arapahoe and Champa. Visitor parking is $15 that day, paid when you enter. Space is not guaranteed and rates could change. We strongly recommend arranging carpool, using a ridesharing service or public transportation to commute to the venue. We chose the venue because you can walk two blocks from the 16th Street free Mall Ride which can get you to and from Union Station, and it is also across the street from the Theatre District - Convention Center stop for the D, F, and H Light Rail lines. The nearest bus stop is 13th and Champa with additional stops and schedule information here. All participants in Processing Community Day (PCD) are required to agree to the following Code of Conduct. This includes all attendees, speakers, performers, work- shop leaders, patrons (sponsors), volunteers, and staff. The PCD team is dedicated to providing a harassment-free experience for everyone, regardless of gender, gender identity and expression, sexual orientation, disability, mental illness, neurotype, physical appearance, body, age, race, ethnicity, nationality, language, or religion. We do not tolerate harassment of participants in any form. Be mindful of your language — Engage with community members, mentors, and contributors with respect and good intention. Use your best judgement — If it will possibly make others uncomfortable, do not say it. Be respectful — While disagreements may arise, it is not an opportunity to attack or threaten someone else’s thoughts and/or opinions. Remember to approach every situation with patience, understanding, and great care. Be intentional — Consider how your contribution will affect others in the community. Be open minded — Embrace new people and new ideas. Our community is continually evolving and we welcome positive change. Anyone participant who violates this Code of Conduct may be sanctioned or expelled from PCD at the discretion of the PCD organizers. Consequences, Reporting and Enforcement on Processing Community Day Please reach out to any of the on-site organizers (wearing special PCD @ Denver shirts)who will be trained in how to address and report any incidents attendees bring to their attention. You may also contact us via email at christopher.coleman@du.edu. Participants asked to stop any harassing behavior are expected to comply immediately. If a participant engages in harassing behavior, the PCD team may take action we deem appropriate, up to and including expulsion from all PCD spaces (both on and offline) and identification of the participant as a harasser to other PCD community members and/or the general public.